Filmmaker Karan Johar on Thursday said there is a drastic change in way filmmakers are projecting women on screen. 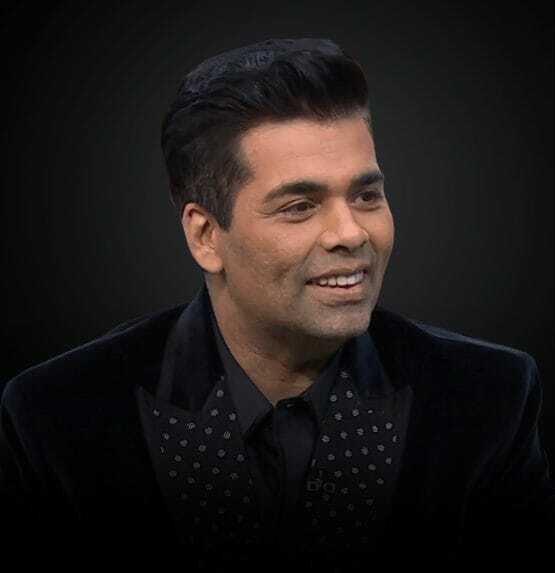 “There is a constant battle for equality but Indian cinema has upped its game,” Johar told CNBC-TV18 on the sidelines of the World Economic Forum in Davos. He said every filmmaker is now much more correct in his or her endevour to communicate what they need to.